We love to play video games at my house. We play them with family and friends as a fun source of entertainment. Since getting the Kinect game nights have been even more fun! Getting up off the couch to dance and be apart of the game has changed the way we play and I love it! 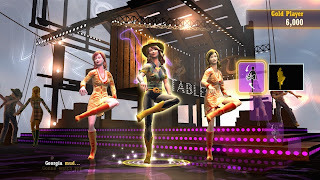 We recently reviewed the game Country Dance All Stars. I had a blast playing it! My son and I both had on our boots and danced to our hearts content. My son wasnt really playing but he was really dancing! The moves are fun and the back grounds are great. The music had tons of great artists like Tim McGraw, Toby Keith, Carrie Underwood, Sugarland, Brad Paisley, Alan Jackson, Kellie Pickler and so many more. 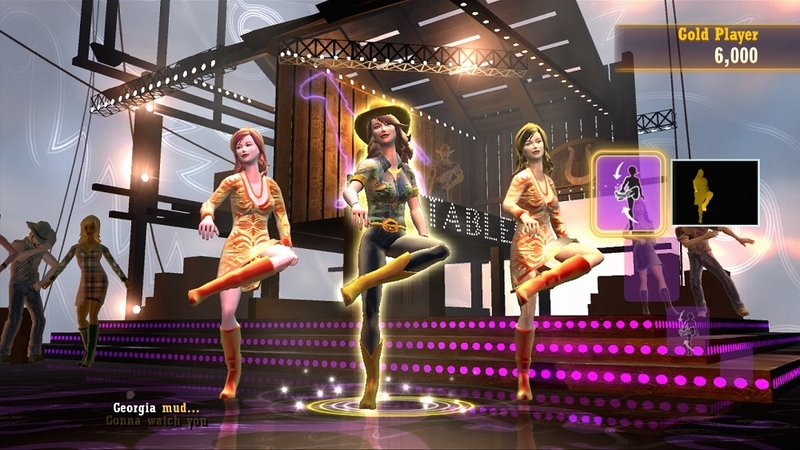 Country Dance All Stars has a few modes to play in. 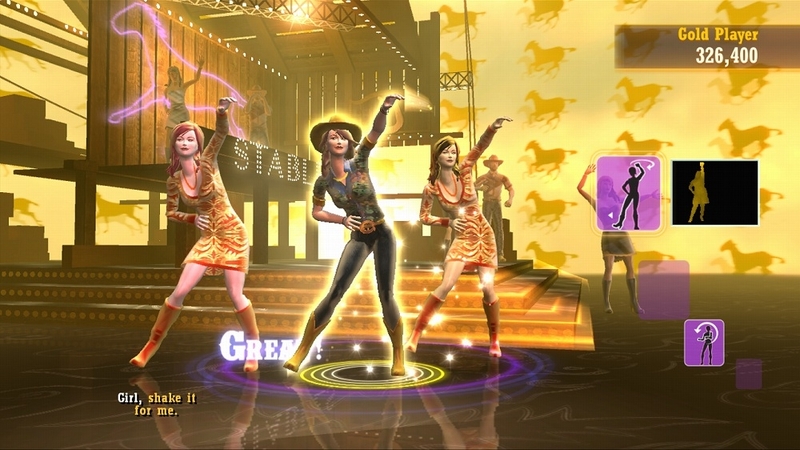 We played Competitive, Co-Op and Line Dance routines. 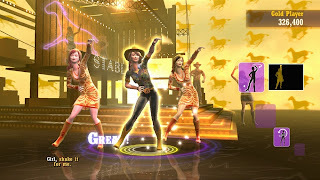 I think this game is going to make me a better Country dancer. So fun! I loved the most about this game was its a fun way to workout. All the dancing a music left me exhausted but happy! I can't wait to see if I can get my mother in law to try this game. Its going to be funny. 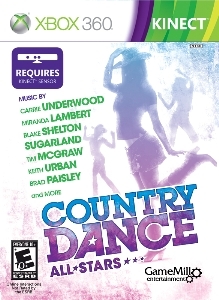 You can find Country Dance All Stars at most places you can buy games such as Walmart, Target and Game Stop for $39.99.